Committee Scope: One of the goals of ATPIO is to be established as a self-sustaining, non-profit umbrella organization and a global leader to facilitate enhancing of transportation infrastructure in India. Membership and Finance committee of ATPIO is formed to assist in achieving this important goal for the organization. Coordinate with Liaison and Collaboration committee of ATPIO to increase the membership of the organization. Develop a relevant “Logo” for the organization. Committee Scope: The Communications committee will ensure that ATPIO activities are effectively communicated to its members and others. Create and maintain an independent, easily accessible and “navigable” ATPIO website. Work closely with other committees to communicate/exchange ideas for better coordination among the committees. Publicize and update relevant programs, activities and/or achievements on the ATPIO website. Regularly update website with latest news items regarding transportation sector in India. Set up “conference calls”, when necessary to discuss and resolve issues through dialogue. Publish “Newsletters” highlighting the programs and achievements of ATPIO and distribute it to members. 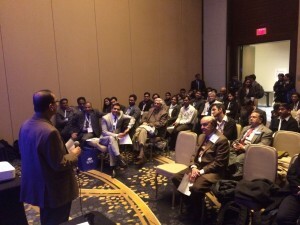 Committee Scope: The Meetings/Conferences and Events committee identifies key opportunities for participating in or organizing events of various kinds including short courses, training seminars, workshops, meetings, and conferences, with a view to facilitate professional networking, technology transfer, and information sharing. Participate in conferences as a cooperating organization by organizing or having members presiding over session(s) in the conference, and publicizing the conference on the ATPIO website. 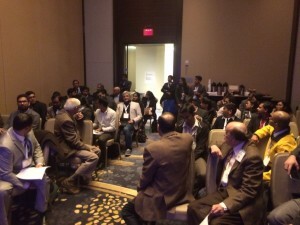 Co-sponsor or organize at least one session at transportation-related conferences in the U.S. or India and encourage students/researchers in India to present in the co-sponsored sessions at TRB/other transportation meeting to keep the transportation community informed of the ongoing transportation research and developments in India. Coordinate with Liaison and Collaboration committee to seek opportunities to participate in conferences, meetings or events organized by other transportation organizations. Committee Scope: The Liaison and Collaboration committee pursues opportunities to liaise and organize collaborative activities consistent with ATPIO goals with entities in public and private sector, professional organizations, and academic or research institutions in India and other countries. 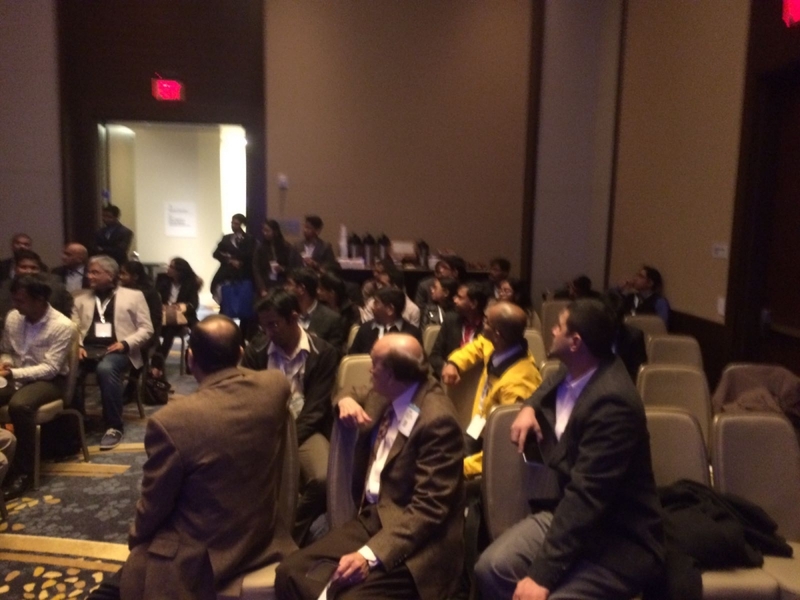 Its efforts will focus on facilitating technology and expertise exchanges and collaborative ventures among professionals of Indian Origin. Identify and establish formal liaison with a select few public and private sector entities, professional organizations, and academic or research institutions and develop standards, protocol and the nature of content for communications. Identify and effectively pursue opportunities to organize collaborative activities consistent with the ATPIO Goals and coordinate with ‘Meetings, and Events’ committee to sustain collaborative efforts. 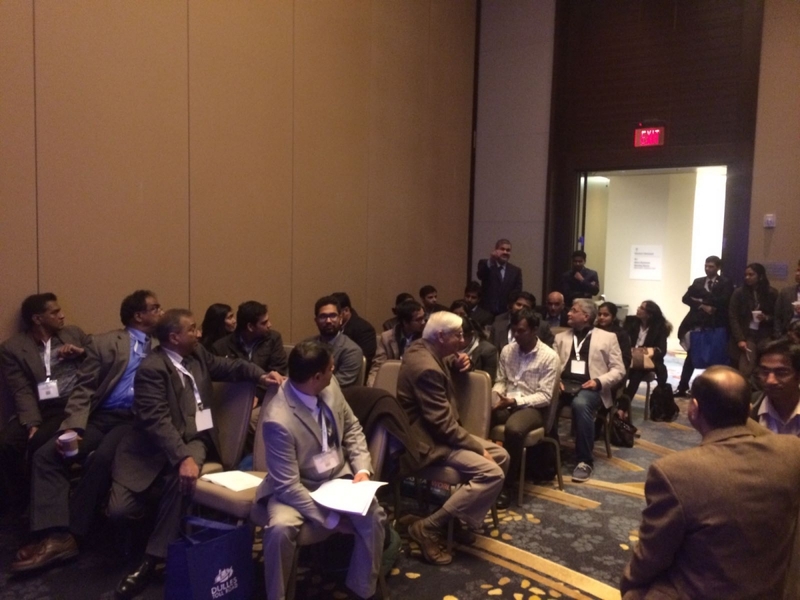 Grow Membership to effectively sustain liaison and collaboration by enhancing ATPIO outreach to like-minded professional and public organizations as well as private sector firms in India and other countries. Create a blog or bulletin space in ATPIO website to facilitate exchange of personal profile/achievement of existing members, current issues, projects and programs each member is involved in or aware of, cool tools or cutting edge technology information, etc. Committee Scope:The Innovations and Monitoring Committee identifies and publicizes innovations by on-going monitoring of advances in research and practice of technology in order to facilitate enhancing of transportation infrastructure in India. Work with the web master to create a home for this committee on ATPIO’s web site and post the objectives and other pertinent information on this committee’s activities. Assist the members, partners and associates of ATPIO in initiating and/or continuing communication/coordination related to the adoption and/or implementation and/or monitoring of innovative strategies used in India transportation infrastructure planning and development.